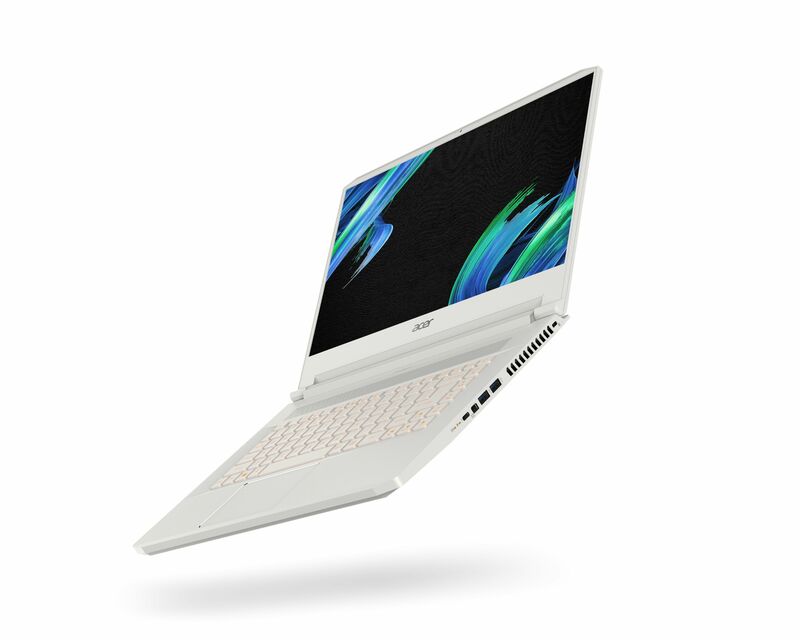 Last night, Acer rounded up journalists in New York City to show off a huge range of upcoming launches for 2019. We’ve already covered most of the gaming oriented stuff, with coverage for new Predator systems and monitors, as well as Nitro and Helios laptops. 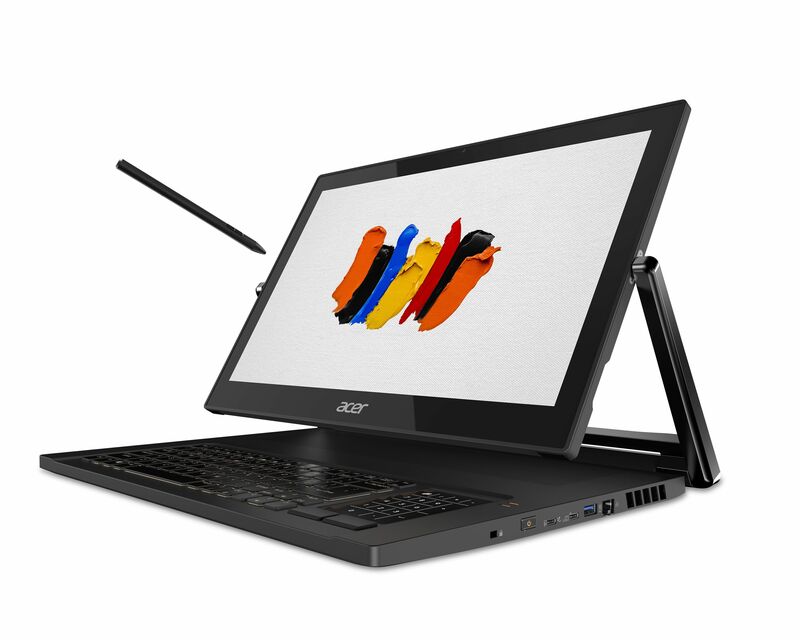 Now, we are turning our attention to Acer’s ConceptD lineup, which aims to take on the ‘professional creative’ market. The ConceptD range is comprised of new desktops, laptops and displays that are built to meet the needs of the professional creative industry. The laptops all house displays that have 100-percent Adobe RGB colour gamut, Pantone certification, and a Delta-E of less than 1 percent, kept quiet and cool with Acer’s patented 4th generation AeroBlade 3D fans and backlit by Acer’s signature amber lighting. 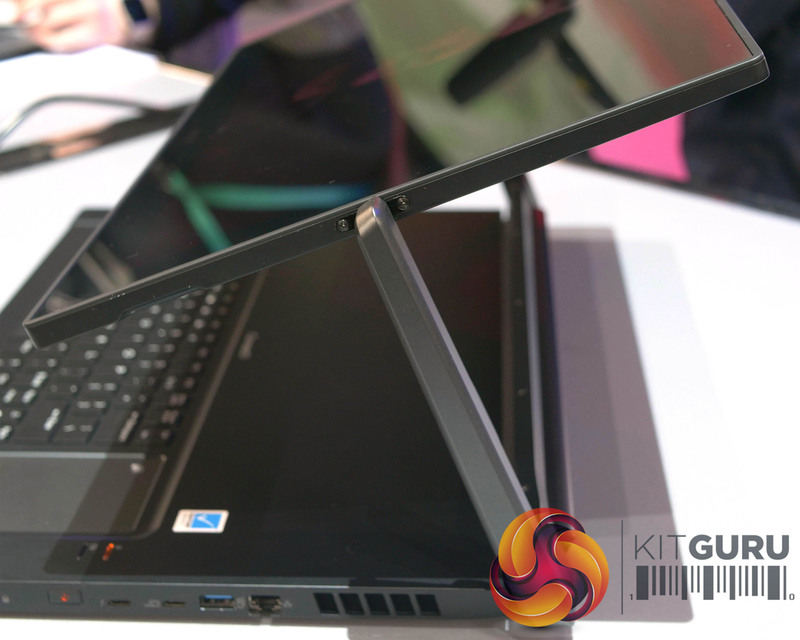 Acer’s flagship ConceptD 9 laptop comes with a familiar design, with the 17.3-inch UHD touchscreen sitting on the same Ezel Aero Hinge that debuted on the Acer Predator Triton 900 earlier this year. This allows the device to angle itself for better viewing and drawing with the included Wacom EMR stylus. Within the laptop sits a 9th generation Intel Core i9 mobile processor and an Nvidia GeForce RTX 2080, ensuring that real-time rendering is not a problem. 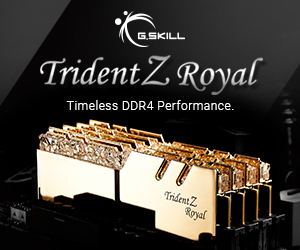 With up to 32GB of DDR4 RAM at 2666MHz and up to two 512GB M.2 SSDs, the ConceptD 9 doesn’t come cheap as it will ship in June for a staggering starting price of $4,999. 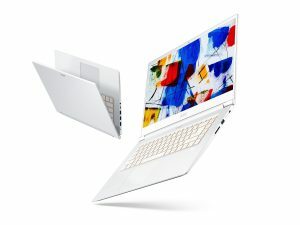 The two other laptops will debut a little sooner, as the ConceptD 5 and 7 both arrive later this month, each with a 15.6-inch 4K display without touchscreen functionality. Unsurprisingly, the ConceptD 7 is more expensive, with a $2,299 asking price. 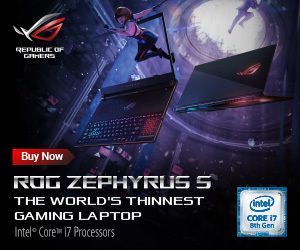 For that kind of cash, you will get a 9th generation Intel Core i7, up to 16GB of memory and a choice between an Nvidia RTX 2060 or RTX 2080. The ConceptD 5 starts at $1,699 and drops specs down to an 8th generation Intel Core i7-8705G paired with AMD’s Radeon RX Vega M GL. 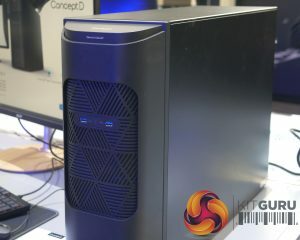 Desktops are understandably a lot more comprehensive, particularly the ConceptD 900 arriving in May. 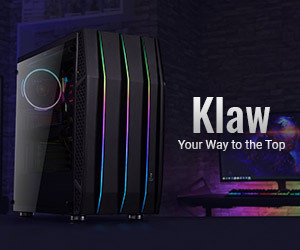 The hardware packs a punch with dual Intel Xeon Gold 6148 processors that reach up to 40 cores, and 80 threads combined, Nvidia’s Quadro RTX 6000 graphics card and 12 memory slots allow for up to 192GB of ECC memory. We have heard rumblings that the ConceptD 900 could end up costing as much as $30,000 once fully spec’d out, although we are awaiting official confirmation on exact pricing. 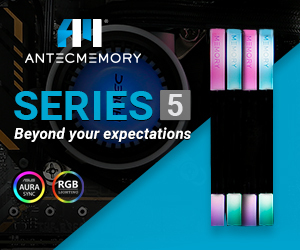 The ConceptD 500 launches a little later in June, and offers Intel processors up to the 5GHz Core i9-9900K with 8 cores and 16 threads, Nvidia’s Quadro RTX 4000 and a standard four DIMM slots for DDR4 memory up to 64GB at 2666MHz. 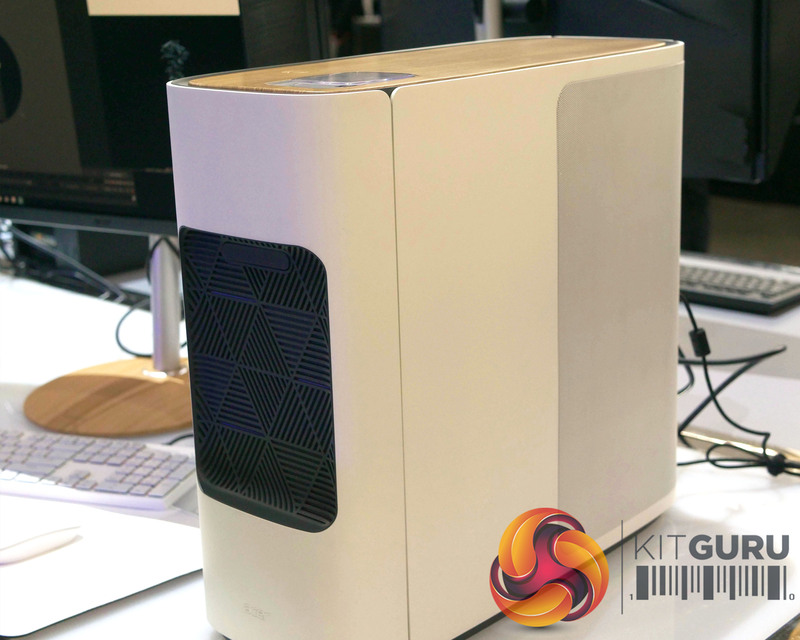 Both desktops are able to keep the noise below a library-level quiet of 40dB, but neither come particularly cheap. The ConceptD 500 comes in a clear white chassis with a woodgrain-effect on its top panel, starting things off at a modest $1,699. This number will climb depending on various hardware upgrades. Nothing quite comes close to the price of the ConceptD 900 though, with a starting price of $19,999. Bringing the same level of colour accuracy to desktops as seen on its laptops, Acer has unveiled its new line of ConceptD monitors. 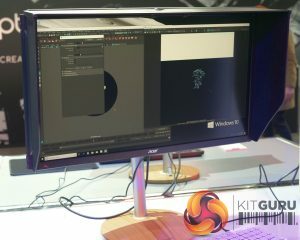 Both the 32-inch ConceptD CM7321K and 27-inch ConceptD CP7271K boast Delta E <1 and 99 percent coverage of the Adobe® RGB colour space. 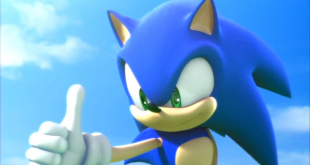 Both monitors will launch in North America before potentially coming to other territories. 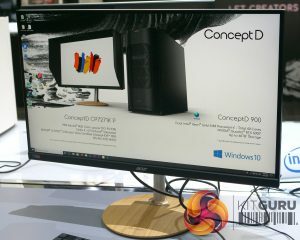 The ConceptD CM7321K won’t be available until September and will cost consumers $2,999, while the ConceptD CP7271K will arrive in July at a much lower $1,999 despite added G-Sync Ultimate technology DisplayHDR 1000 certification. 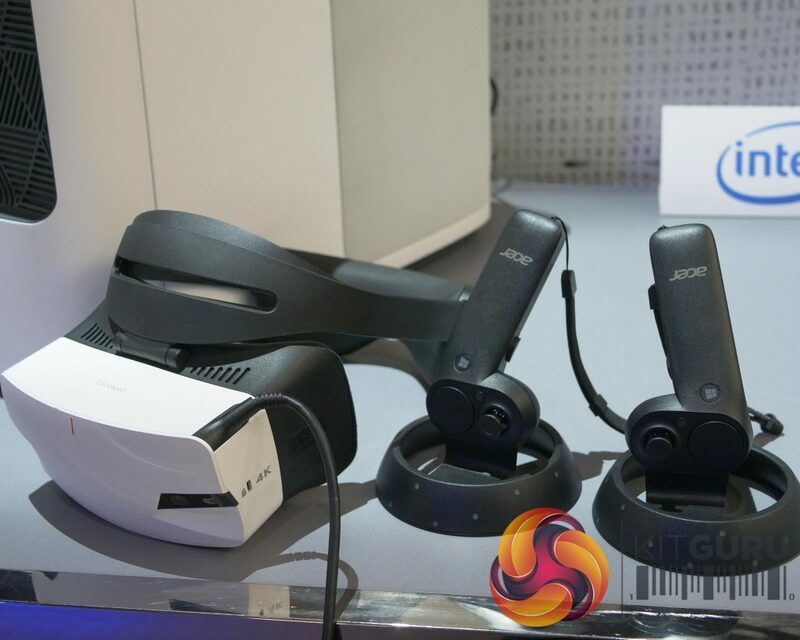 Using its experience in the Windows Mixed Reality Headset market, Acer has unveiled its ConceptD OJO headset with 4,320 x 2,160 resolution and a detachable head strap design. 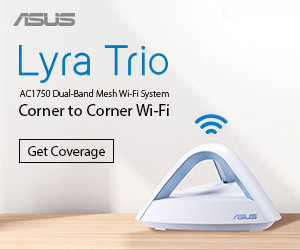 Availability and pricing are currently unknown, but the device will house “patented built-in sound pipe technology” and “software-assisted interpupillary distance (IPD) adjustment technology,” so it likely won’t be cheap. KitGuru Says: While I’m sure many gamers out there would love cooler, quieter systems with premium hardware, the price is what truly keeps the ConceptD line confined to professional users. Which one is your favourite so far? 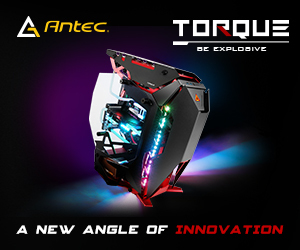 Mine has to be the $20k ConceptD 900 powerhouse.